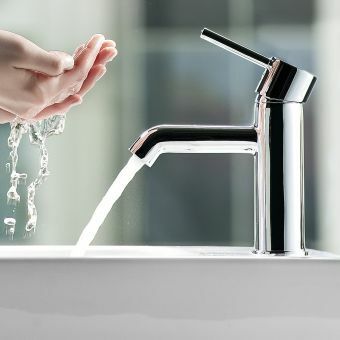 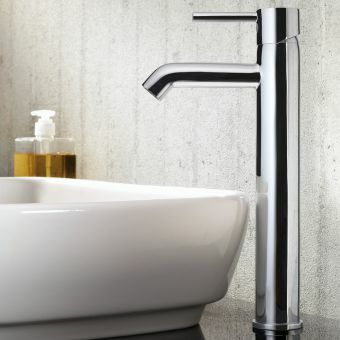 The Minimax S range of taps offers amazing value for money, tasteful simple design, and lasting build quality from bathroom manufacturing leaders: VitrA. 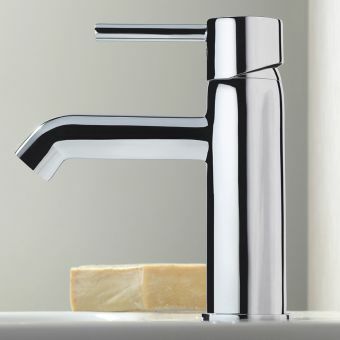 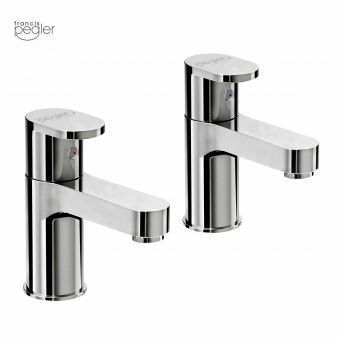 This collection of brassware is a fantastic option for those on a budget such as first-time buyers or property renovators looking for something simple and timeless that is also good quality and packed with modern features. 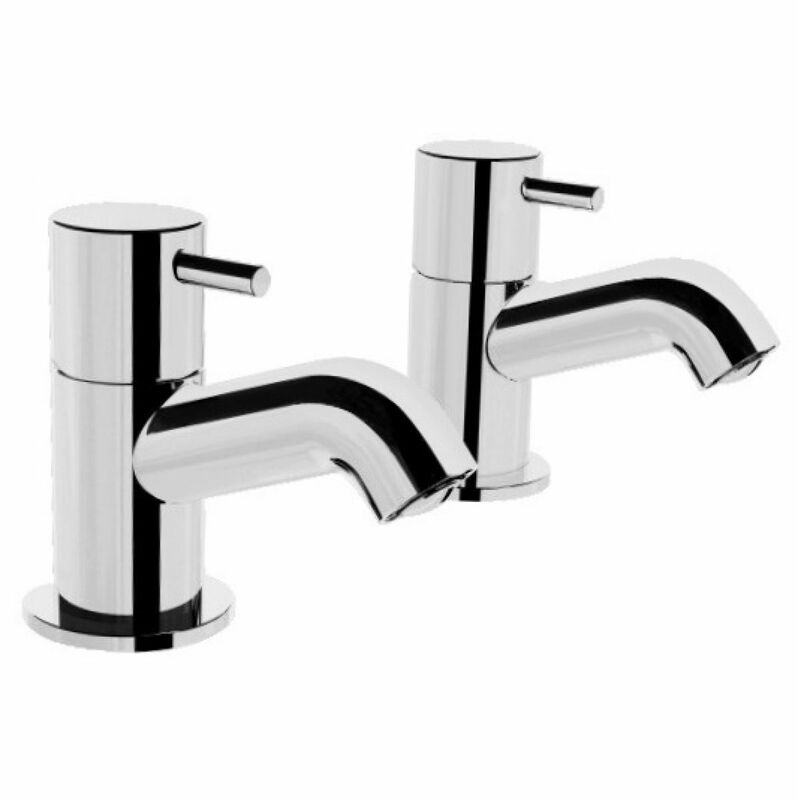 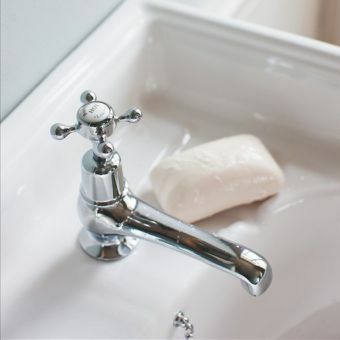 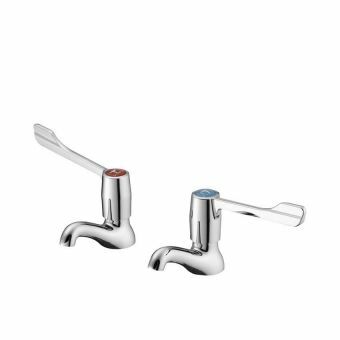 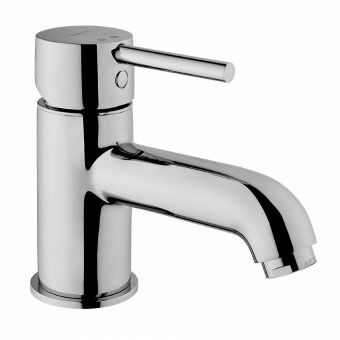 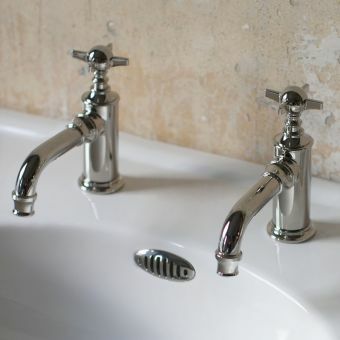 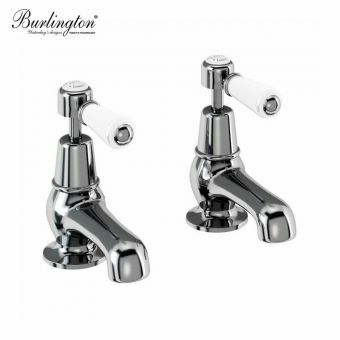 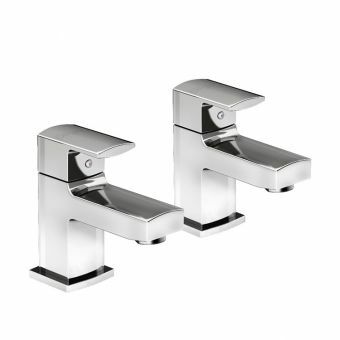 These simple little basin taps are suitable for any 2 tap hole basin, one being hot and one being a cold pillar tap. 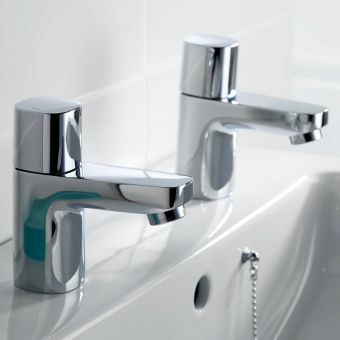 A waste is required in addition and these taps will fit any standard tap hole in the UK. 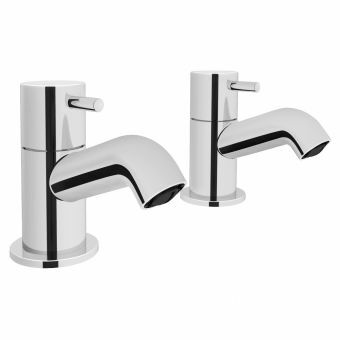 Pair with a VitrA bathroom basin with 2 tap holes, there is a wide range of well-priced VirtA bathroom products thanks to their good, better, best tiered-system of design lines that offer something for every budget!